Certainly the struggles and the successes of Asian and Jewish immigrants to the U.S. have notable similarities. As such it makes perfect sense that their stories might serve as a recipe for getting ahead when you’ve begun with almost nothing. 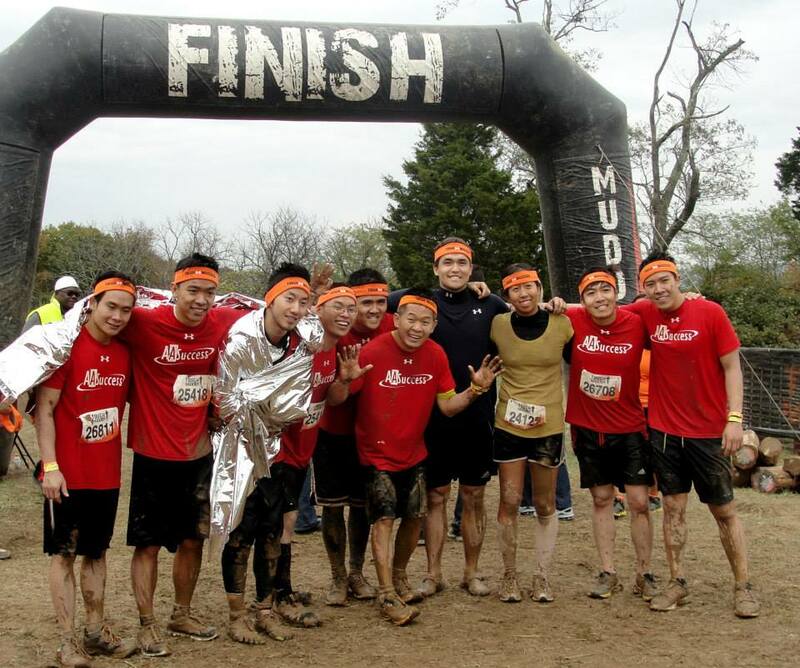 The work of AASuccess is to jumpstart that process by building on the known strengths of the Asian community. We spoke with Jim Kelman to learn more. 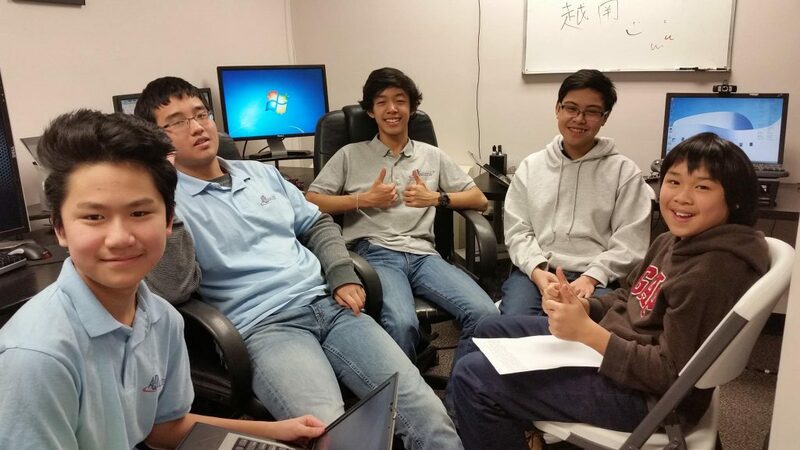 Kars4Kids: Why has AASuccess focused on helping mostly Asian students? 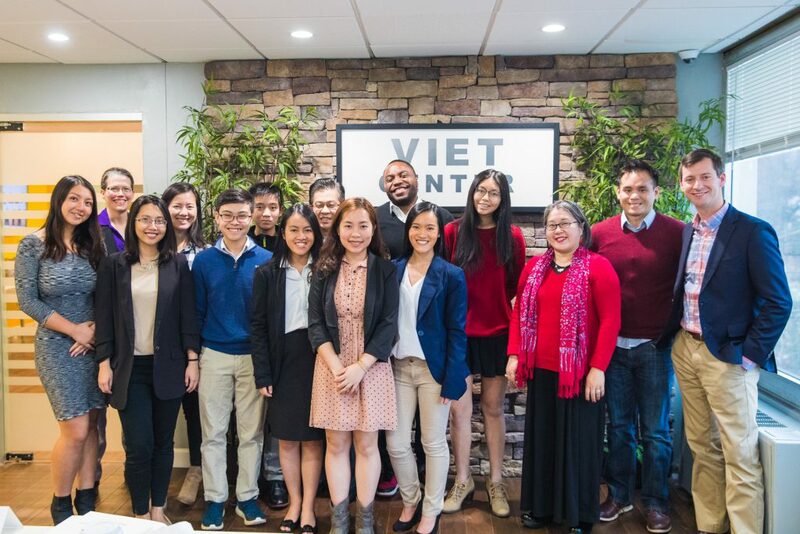 Jim Kelman: The organization is the brainchild of a visionary Vietnamese-American, Dave Nguyen, who originally focused his efforts on the Vietnamese community–but we have since branched out and will work with any kid of any race who is interested in working with us. Many in the U. S. believe Asian-Americans to be the “model minority,” good at school, law-abiding, and cruising easily to academic and professional success–but just below the surface, that is not always the case—especially with first generation immigrants and their children. Are scholarship recipients given a chance to realize the improvements they write about? In addition to these endeavors, AASuccess student Nguyen Nguyen joined a meeting organized by the Virginia Department of Health; AASuccess student Mai Ly worked on our community AASToday Project; while last year, AASuccess students raised money for shelters and cleaned the local public park. 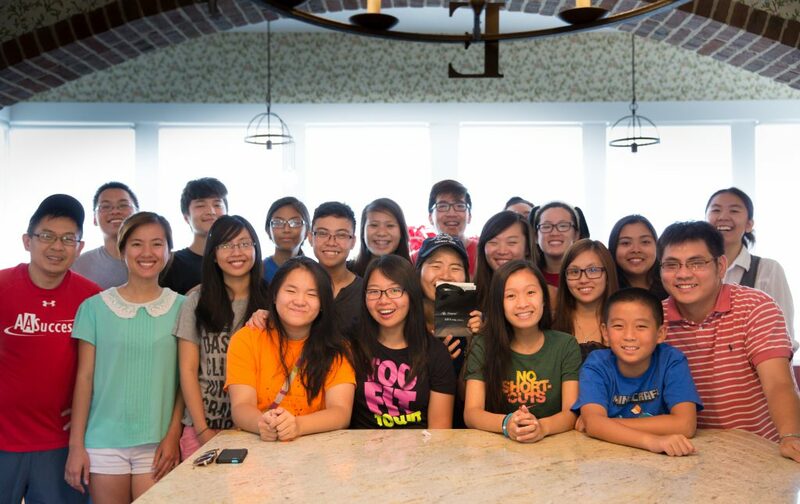 This year, AASuccess students worked on a donation drive to put together care packages for underprivileged children in Vietnam. The point is that other than life skills, we encourage and enable our students to start impacting their communities or the causes in which they believe. Our impact doesn’t stop there. Our students, even those who have graduated, have continued giving back in their individual capacities. 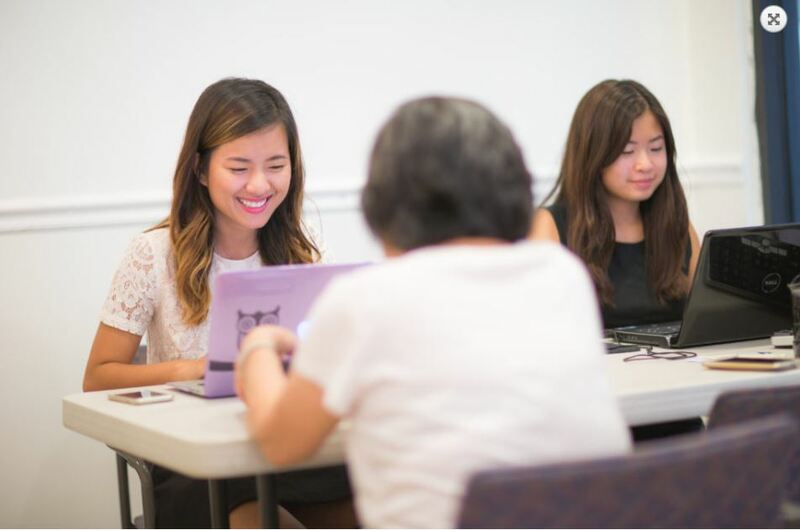 Julie Hoang, for example, an AASuccess alumna, is volunteering with us to edit the e-newsletter of the AASuccess monthly. Another example of an alumnus staying involved is Nini Nguyen, a newly graduate from James Madison University, who always come back to AASuccess to assist with our program for the YouthCon Scholarship. Kars4Kids: What are some of the careers represented by those who lecture students as part of your Leadership Seminars? Jim Kelman: Pretty much the entire range of careers is represented. As a former U. S. State Department officer, I talk about careers in international diplomacy; we have a senior Pentagon official working with us as well, who speaks about the defense field. We also feature people in medicine, dentistry, technology, business (the most popular) including accounting, business development and entrepreneurship, and government and social services. Kars4Kids: Tell us about the health fair. Why is this a necessary part of what you do? Jim Kelman: This is important to us on several levels. First, it is not easy to put one of these together. There are many moving parts, especially when our strategic approach is to identify various real life projects in which our students can immediately apply what they learn in our year-round life skills program. So we teach collaboration skills, work-plan writing, teamwork, emotional intelligence, and program management. We also try to give over a sense of giving back to the community and the recognition that many immigrant communities, especially those from Asia, have longstanding health issues to address. Since many of them cannot afford the kind of preventative health care that so many Americans enjoy, it is important to have doctors and health care professionals who speak their languages. We want people to understand that, for example, many immigrants bring some of their chronic medical conditions with them to the U. S., for instance Hepatitis B, TB, and more common health issues, such as elevated blood pressure, diabetes, and high cholesterol. Kars4Kids: How long is the training process for AASuccess mentors? How many hours does a mentor typically spend with mentees? Jim Kelman: Potential mentors spend several months preparing under supervision to become mentors by way of our life skills curriculum. While the face-to-face time between mentor and mentee can be only 20-30 minutes once a week (Saturdays), once the relationship develops, it is ongoing, with regular and unscheduled communication throughout the week. 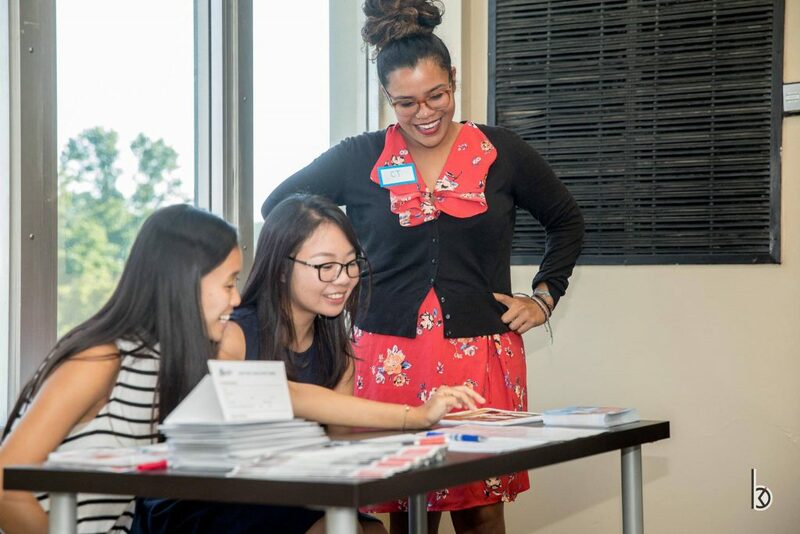 Many mentors meet with their mentees for dinners; work with them on school-related issues during the week; and the older mentees provide college major selection and career advice at any time. 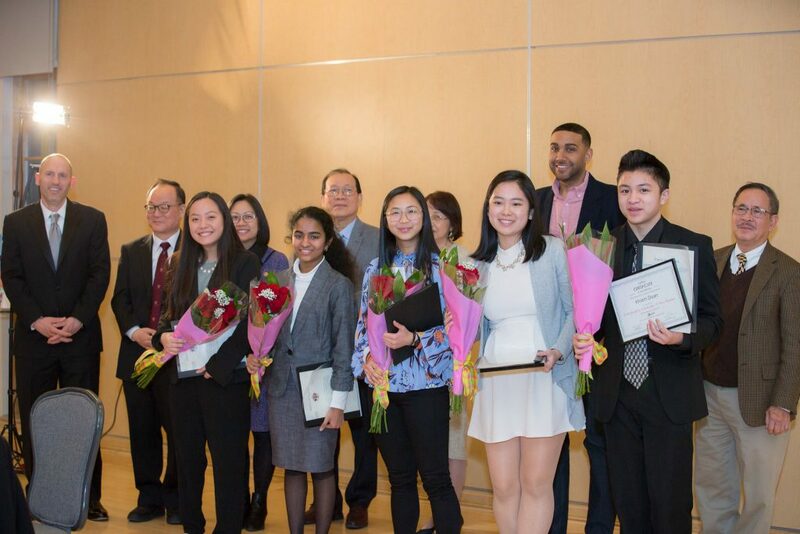 All older mentees, especially level 3 (Brown Program) college students and young professionals, are also expected to take up a leadership or management role in one of our community projects such as our annual YouthCon scholarship program. Kars4Kids: There’s an application process for students to be accepted into AASuccess. What percentage of applicants is accepted into your programs? Jim Kelman: 100%. We do not turn anyone away who seeks our help. Kars4Kids: Do all mentorships culminate in realizing some sort of business project? What are some of the projects that have been realized as a result of an AASuccess mentorship? Jim Kelman: AASuccess is an organization whose goal is to help young people evolve into capable, productive, and confident young people who are ready to enter into adult society as young professionals. While many of our kids are interested in business as an eventual career, we teach them that teamwork, effective project management and above all, giving back to the community are the most important elements that they can take away from their experience at AASuccess. In addition to the Health Fair and the YouthCon scholarship event, we have many other projects that our students work on, on an ongoing basis, for instance organizing the daily activities of everyone when they are at the office; organizing, budgeting and purchasing lunch each Saturday for everyone; organizing a regular speakers program; and other projects both large and small. 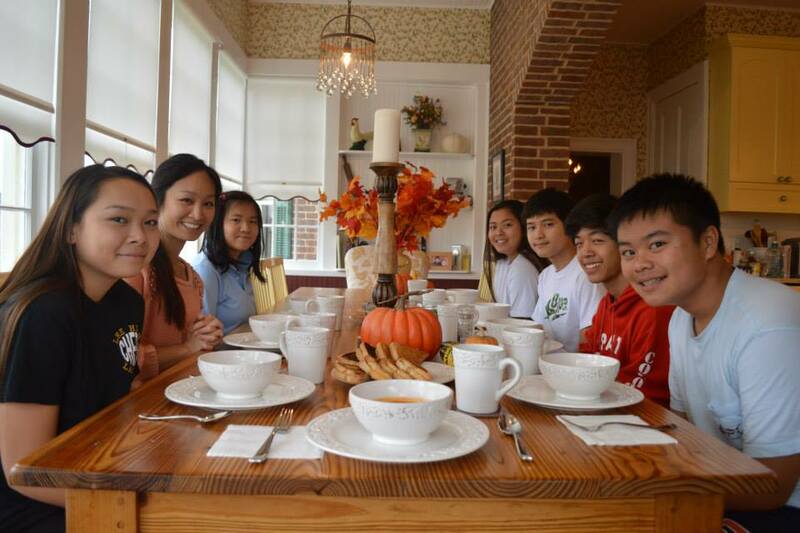 We are planning a fundraising dinner for the Fall and some of our more senior kids are involved in that. In fact, the entire engine of AASuccess, including its annual budget; office management; recruitment; administration of mentorship; and its civic projects are taken care of by a combination of volunteering mentors and older and younger mentees. Kars4Kids: Tell us about the Delta Success program. 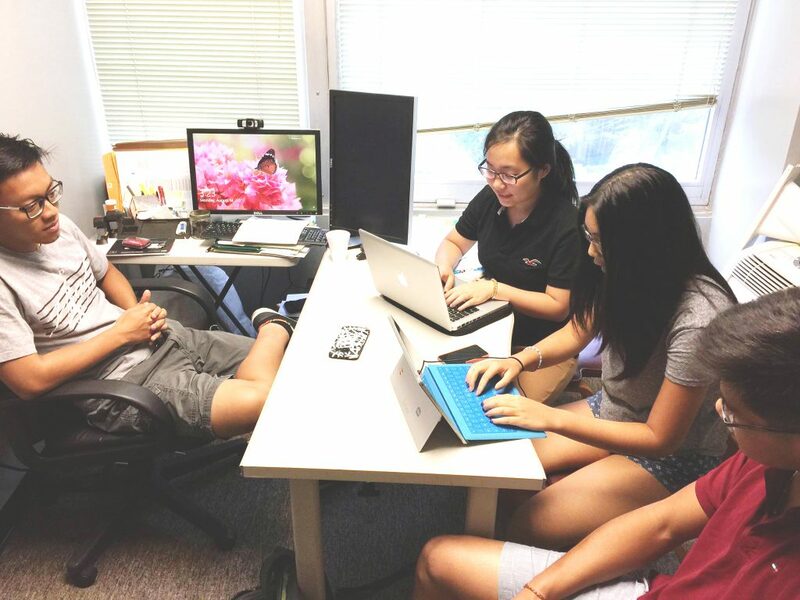 How does this program help students in the DC area? Do students, for instance, earn college credits through this program? Jim Kelman: The Delta Program is actually a distance-learning and mentoring program set up between mentors in the DC area and mentees in a small community in rural Vietnam. The three-year-old program is designed to empower our AASuccess volunteers including both professionals and young students at AASuccess to become mentors. All are non-paid volunteers and expected to commit to at least three months in the program. Working with the English teachers in a local high school, a mentor will contact his or her student in Vietnam weekly and work with that kid to help improve their spoken English (some speak surprisingly well!) and begin to discuss some rudimentary life skills issues, such as their relationships at school, at home, and in their community. But mostly it is an opportunity for these kids in Vietnam (and several in rural China, as well) to talk about themselves, their lives and their dreams—in English. Some older mentees in Vietnam also have agreed to take our U. S. model to apply in their villages and neighborhoods as volunteer community leadership services, e. g., teach English to children who cannot go to school, and raise funds for elders who are underserved and have no children around to take care of them. Last year, during a visit to Vietnam, I had the opportunity to meet with about 8 of the overseas kids and their teacher. Their eagerness to learn about things beyond their reach brought tears to my eyes. Kars4Kids: What sort of person becomes a volunteer in AASuccess? Is there a typical AASuccess volunteer? Jim Kelman: Most of our volunteers are successful members of the Asian-American professional community. We have several medical professionals, people who work in government, and importantly, several young university graduates who themselves started out as mentees and have made or are making the transition to young professionals. Kars4Kids: What’s next for AASuccess? Jim Kelman: One of our major goals this year is to reach and help more young people because we believe and have proven that our programs are beneficial to students of all ages and backgrounds. Ultimately, we want to build future leaders who have the heart to serve their communities and to create the platform for them to start making an impact at a young age. To that end, we will create meaningful and consistent giving-back projects and partner with local organizations for students to gain real life experiences.